This month's Common Thread Give-Away Artist is Kim Gifford. It is always my pleasure to feature Kim. 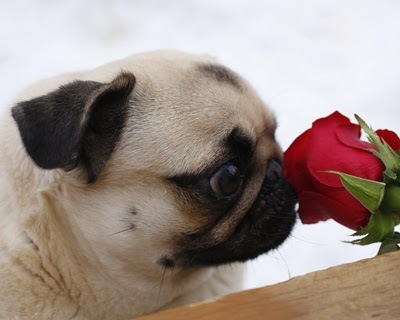 Although I do not see her as much as I would like, just thinking of her makes me smile. To know Kim is to love her. Her talents are many as a writer, teacher, artist, photographer, and sensitive philosopher-psychologist-sort of person. She describes herself as "free-spirited" and happy. Indeed she is and it is hard to not be the same when you are around her, read her writings, or look at her artwork. Her joyful spirit is infectious! She seeks activities that are fun-filled and captures all of it in her stories, artwork and photographs. Make no mistake however, that there is a serious side to Kim too. Her writings are laced with much understanding, meaning, humor and wisdom. She is a deeply spiritual person whose life is filled with love, caring and purpose. 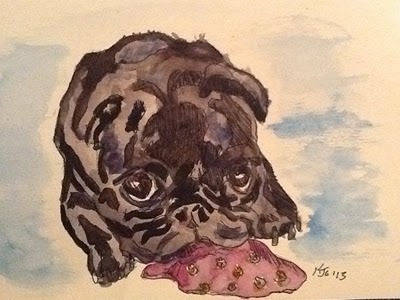 To qualify for the 8" x 10" whimsical drawing, "Bounty" that is printed on watercolor paper and is matted with an 11" x 14 " mat ready for hanging or framing, just visit her website at www.PugsandPics.com and leave a comment for her anytime between Monday through Wednesday of this week. The winner will be announced on Thursday. 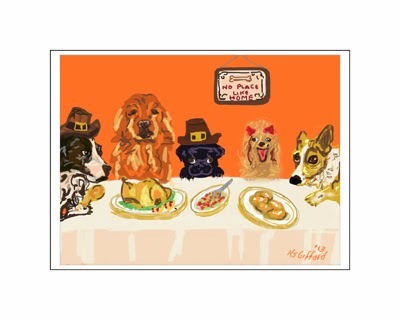 Who wouldn't feel truly blessed to win this fun picture? 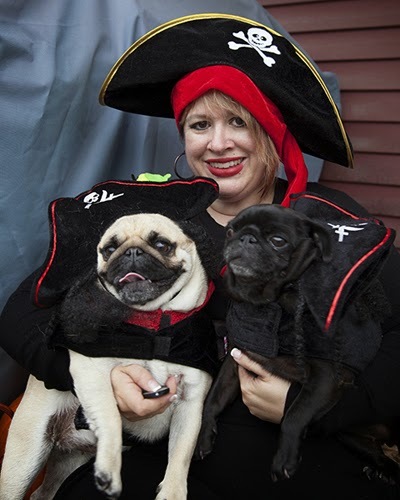 In this blog I have included a picture of Kim and her pugs ready for fun, as well as a sample of Kim's photography and artwork to entice those of you that don't know Kim to peruse her website and get to know her, her writings, photography and artwork. Her cards and prints might just make a perfect gift for a special person in your life this holiday season.